Description : Download Pocket PC to Mobile SMS Software to send group text messages from pocket PC /PDA devices. ✔ and other customized messages. 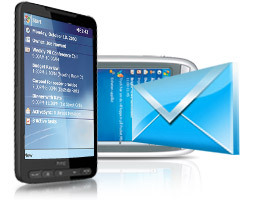 Click here to know how Pocket PC to Mobile SMS Software work. Click here to place order for Pocket PC to Mobile SMS Software . Click here to read more about Pocket PC to Mobile SMS Software.